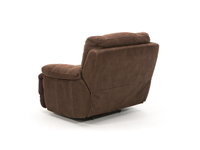 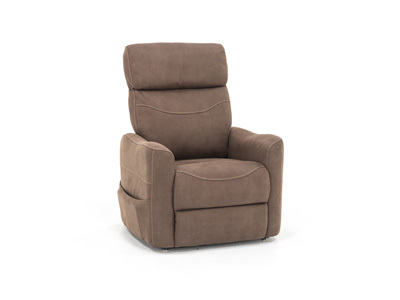 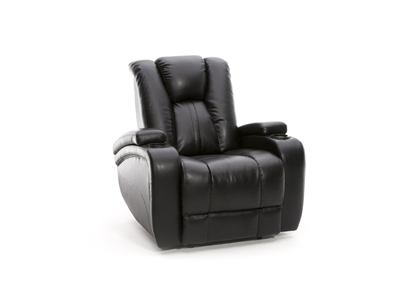 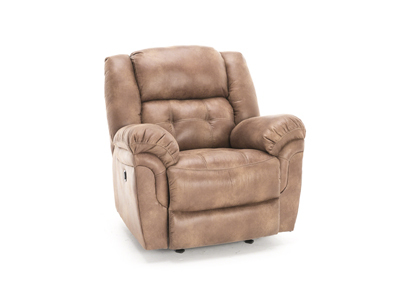 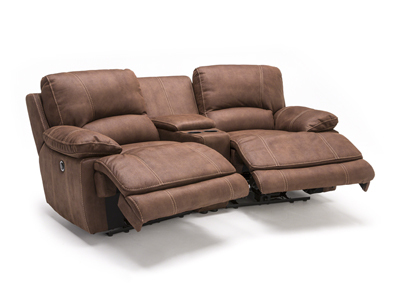 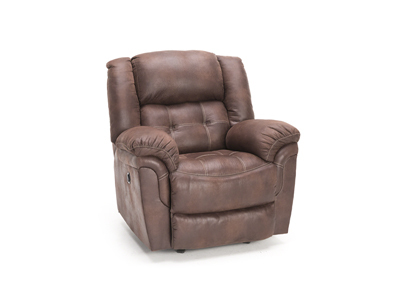 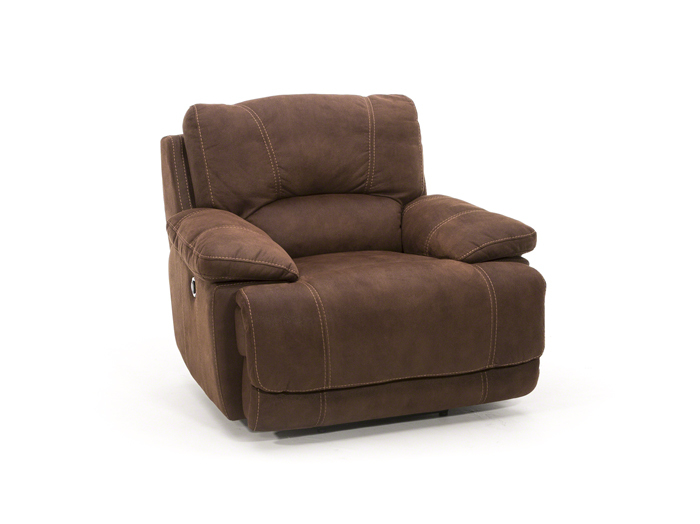 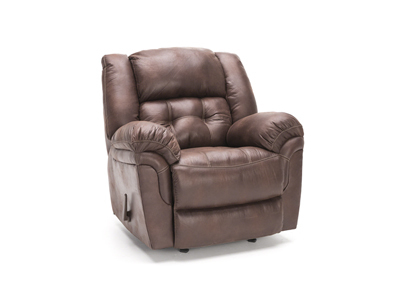 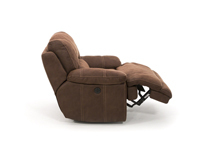 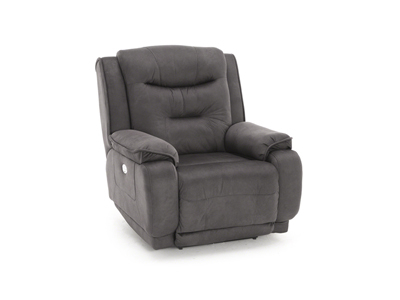 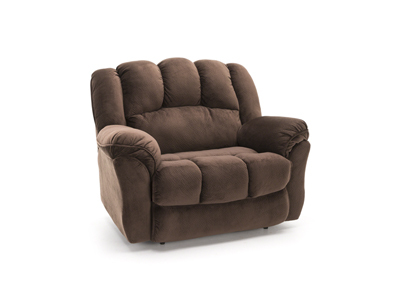 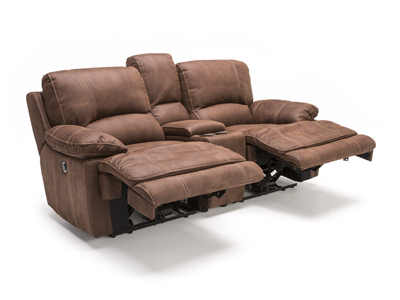 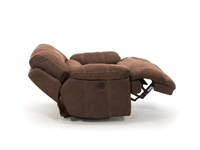 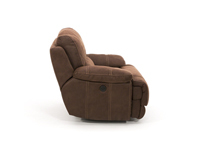 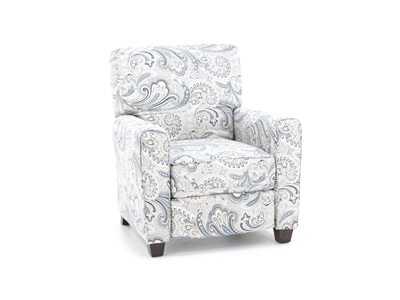 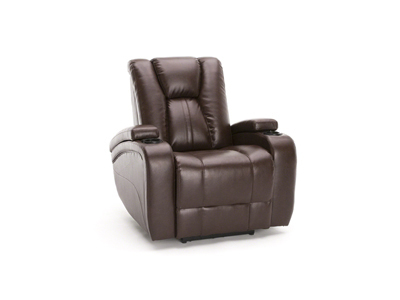 Sit back and relax in the comfort and plush style of the Roselle power recliner. 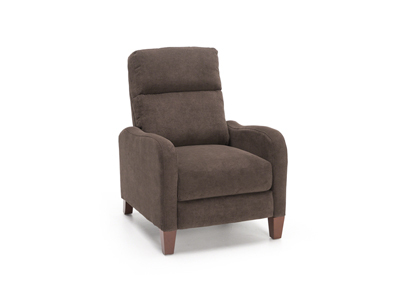 The chair features a padded seat back, chaise ottoman (continuous padding from seat to toe for no-gap comfort) and generously padded arm rests. 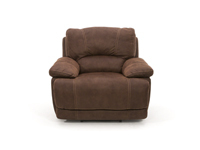 The cozy microfiber upholstery in walnut even offers a bit of style to your living room with its contrast stitching. 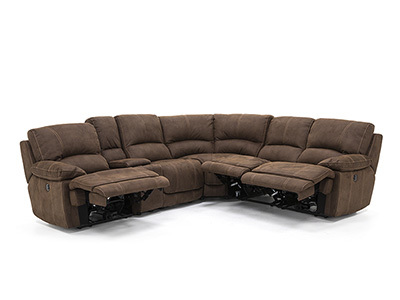 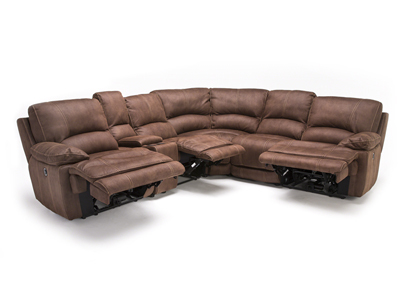 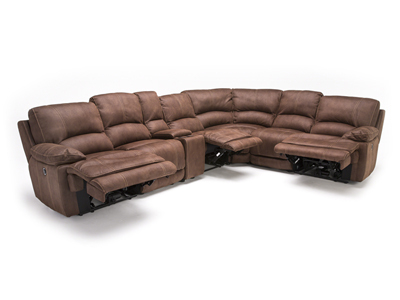 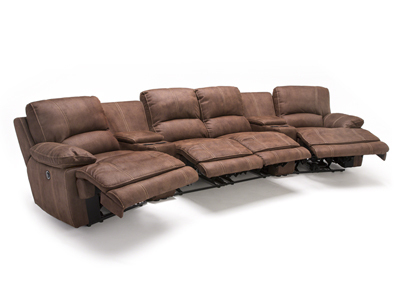 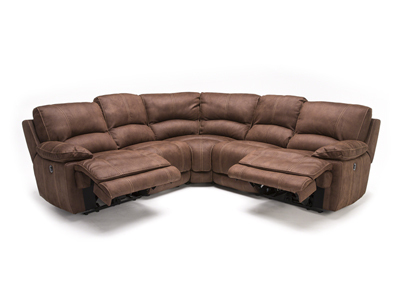 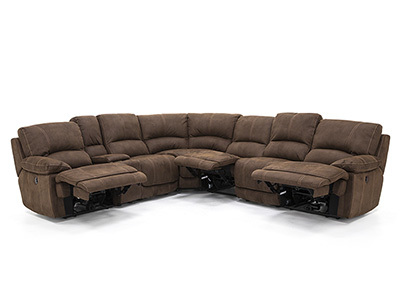 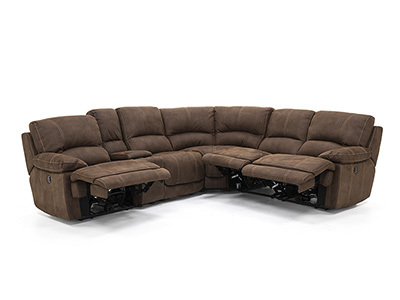 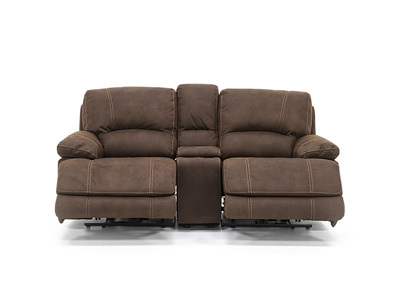 The Roselle POWER recline sectional is completely modular (each seat is a separate piece).